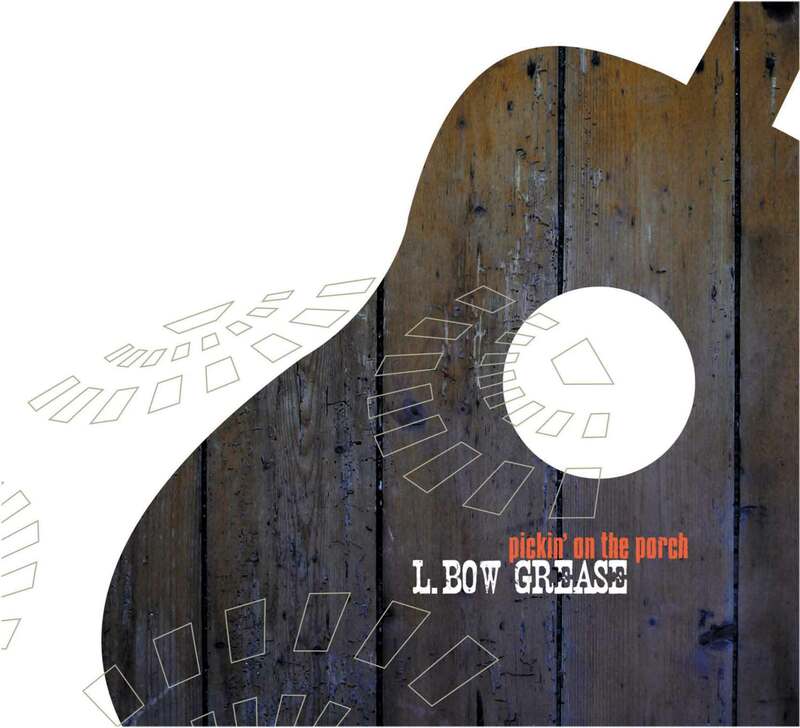 After three CDs and five years of travelling around the stages of Germany and Europe, L.BOW GREASE has become a household name on the folk scene. Appropriately, they call their music “transatlantic folk”, as they wander lightly through the most different styles, while remaining firmly rooted in American and Celtic Roots. They are fresh, thoughtful and they play with virtuosity and a healthy dose of British humour, always looking for new limits. Dave Jackson wrote, among other things, the world hit “Blame it on the Boogie“ for Michael Jackson. Guntmar Feuerstein wrote and sang his way into the German charts wit the 80’s pop band “Strandjungs“. Their first two CDs “Pickin' on the Porch“ (2005) and “Greased Lightning“ (2007) are packed full like a trunk ready for a long trip to a lonely island. Cracking blues numbers, sentimental love songs, tongue-in-cheek music hall numbers, old time tunes and moving folk songs. Supported by a string of skilled guest musicians out of the bluegrass and irish folk scene evolved theese two fascinating acoustic albums. 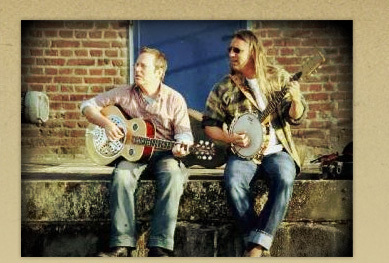 Their third CD, “Let’s call it Home“ (ruhrfolk 4005), has been released in 2009 on which, alongside the trusted regular line-up, numerous guest musicians can be heard such as Nils Tuxen (Texas Lightning), Andrew Cadie (Broom Bezzums), Chris Hall und Hartmut Hegewald (Cajun Roosters), as well Matthias Malcher and Ulli Sieker (Looping Brothers). 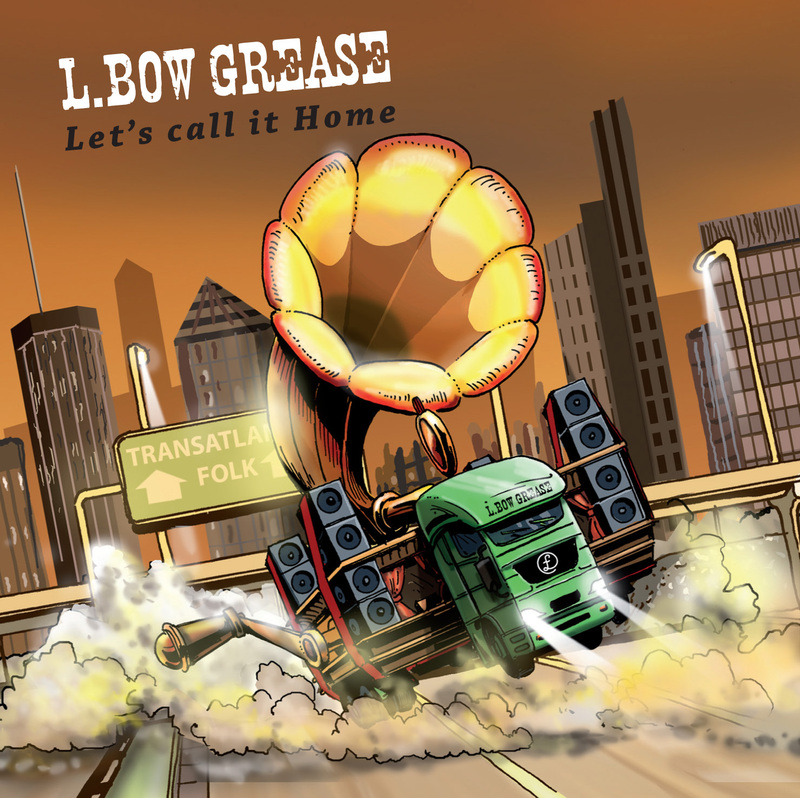 L.BOW GREASE presented their new album on their 30-day “Let’s call it Home“ – Tour 2009. As well as concerts all across Germany, there were also six appearances in England and Scotland on the tour plan, including the Cornish Bluegrass Festival in Newquay, the Dunbar Traditional Music Festival and the Moniaive Bluegrass Festival. 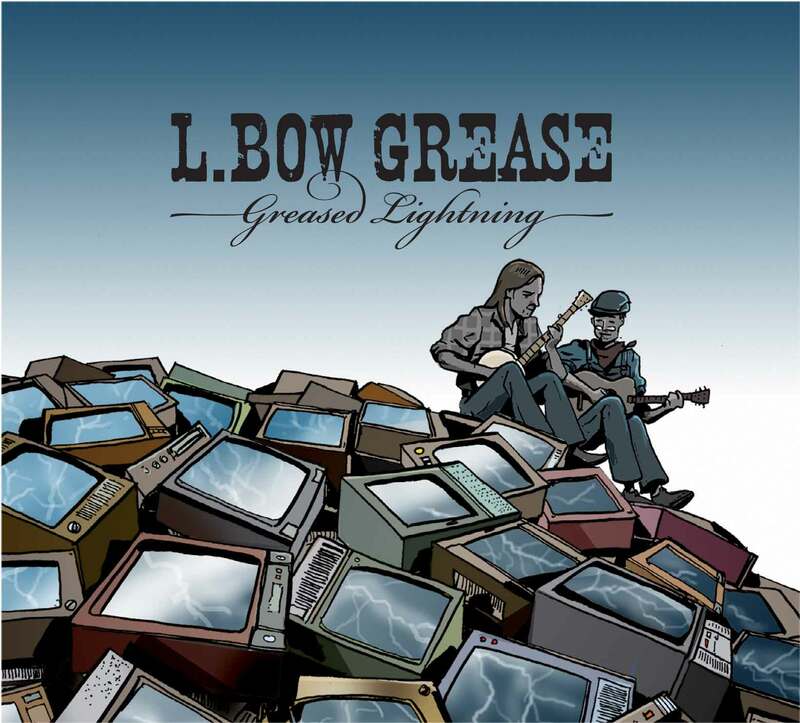 L.BOW GREASE are “back to the roots“, and they give each of their songs convincing authenticity with their seemingly effortless virtuosity and their fantastic voices.